In this age of abundant chemical use, why not try a natural healing agent that soothes the body and is not harmful to you or the environment? Herbalists often use calendula for insect bites, cuts, and other skin irritations. It’s a great way to heal your skin and make it smooth. In this post, I’ll explain to you why calendula is considered to be one of the most healing and anti-inflammatory herbs. You’ll also learn how to use it for bug bites, minor wounds and other skin problems. Calendula officinalis is the botanical name for a dainty orange or yellow flower commonly called pot marigold or calendula. The flower has been used for healing for generations. Calendula petals are steamed to release the fragrant essential oils which provide soothing healing for many ailments. According to Dr. Axe, Calendula is one of the most healing, antiviral, anti-inflammatory herbs on the planet. This herb has high amounts of flavonoids. 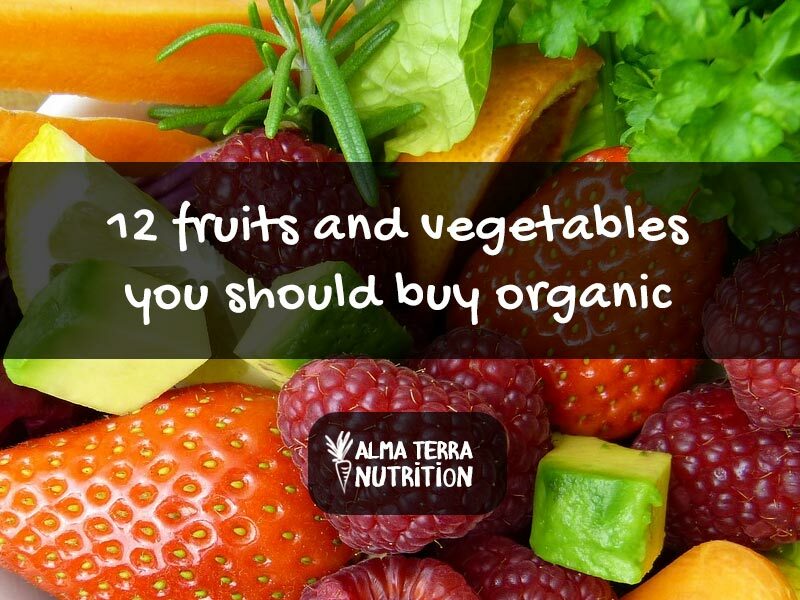 They are plant-based antioxidants that protect cells from free radicals. If you haven’t heard of free radicals, they are unstable molecules that damage our cells. This is why calendula is often used to fight inflammation, bacteria and viruses. Traditionally, calendula oil has been used for constipation and abdominal discomfort. But the primary advantages of using calendula oil remain skin health benefits. Calendula oil is antibacterial and anti-inflammatory. These properties make it perfect for use on skin problems, according to the Aromatherapy Bible (source). First of all, calendula oil is very moisturizing. If you have dry or chapped skin, calendula oil is of great aid for split, irritated dry skin. It not only soothes the skin but reduces the inflammation and pain associated with severely dry skin. Calendula possesses significant anti-inflammatory activity. As a result, it’s an effective remedy for inflammation associated with skin issues. Indeed this herb can help with diaper rash, dermatitis, psoriasis, eczema, and more (source). 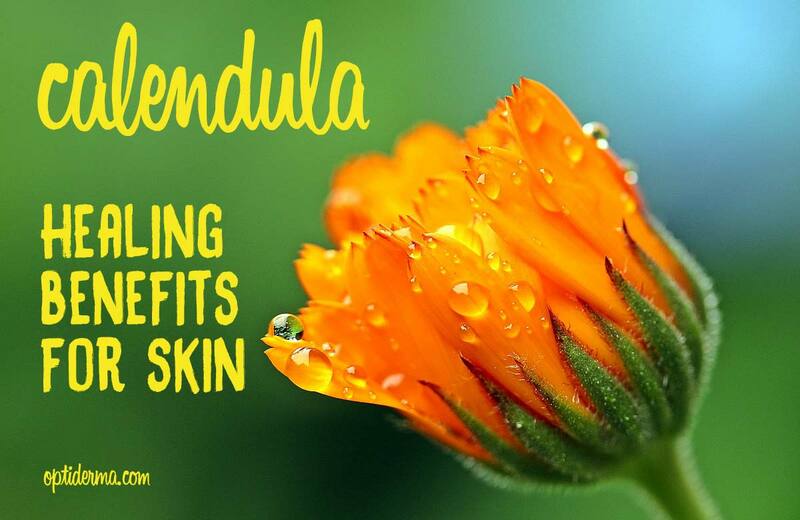 This is why calendula is used in antiseptic topical creams for cuts, wounds and skin rashes. Calendula helps speed healing of minor rashes, cuts, and wounds. This is due to its antimicrobial and antiseptic qualities. Did you know that this herb helps increase blood flow and oxygen to the affected area? It’s an effective remedy for cuts and wounds because it helps the body grow new tissue. 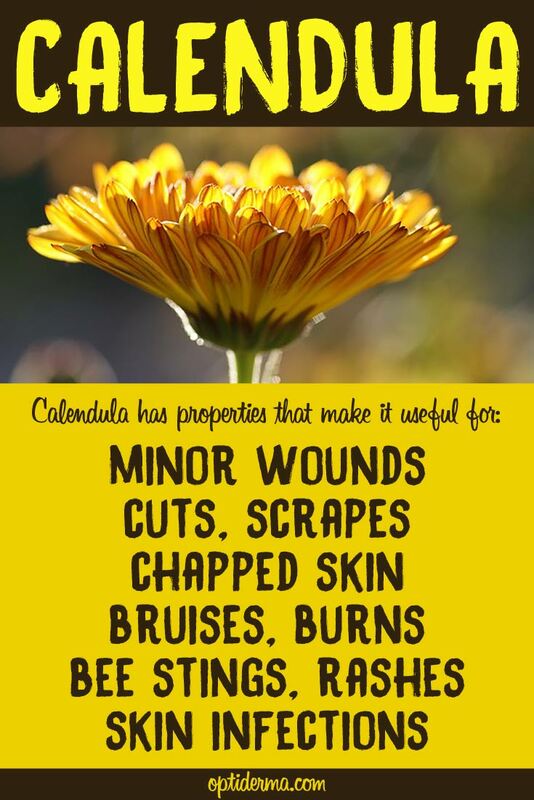 The best way to use calendula for minor cuts & wounds is to use a calendula salve. Apply it several times a day. Caution: do not apply calendula to an open wound without consulting your doctor first. According to Herb Wisdom, the cheerful, lowly calendula plant uses anti-inflammatory and antimicrobial properties to reduce the swelling of insect bites. 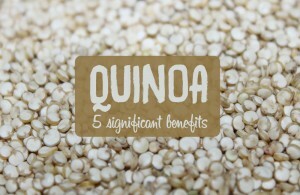 In addition, it heals any irritation they may have been caused to the skin (source). How to use calendula for insect bites? Apply a calendula ointment on bites several times a day. 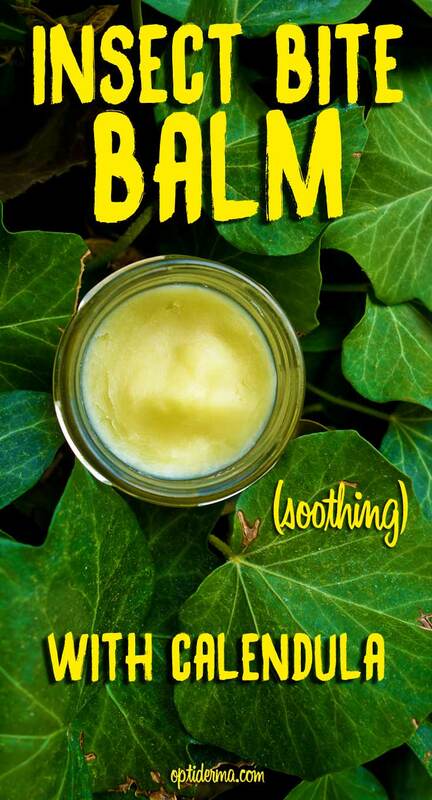 Also, you can make your own insect bite balm with calendula! In a small pan, melt beeswax and coconut oil. Add shea butter and stir well. Remove from heat and stir in calendula and the essential oils. Pour into a small jar. Calendula oil also relieves and soothes rashes such as diaper rashes, allergic rashes, jock itch, eczema, psoriasis, athlete’s foot and ringworm. Calendula oil also has been traditionally used to treat chilblains, leg ulcers, spider veins and varicose veins. If you have bruised or sprained muscles, calendula oil massaged into those muscles will reduce swelling and inflammation! Calendula has been used for generations to soothe tissue irritations inside the body and on the skin. Indeed the soothing essential oil has been used for many years to calm many types of skin irritations. Herbalists use calendula for insect bites, wounds, cuts, abrasions and rashes. There are even studies that indicate that calendula oil may be beneficial for those undergoing certain types of cancer treatments, though these claims are still under investigation (source). If you have skin rashes, insect bites that blister, a baby with diaper rash or any other type of skin soreness, calendula oil may be just the ointment you need. It will soothe your skin and help it feel better quickly. This oil is handy to have around the house and for camping and fishing trips to the great outdoors, too. Have you ever used calendula for insect bites or other skin problems? If you have personal experience with calendula oil’s amazing healing properties, please comment below. We would love to hear what you have to say. Calendula is generally considered safe to use on your skin. However, it can trigger side effects or interact with other herbal remedies or drugs. Please always consult your doctor before taking herbs. Pregnant and breastfeeding women should avoid taking calendula. 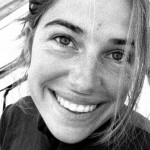 Probiotics for Psoriasis: Probiotic Strains, Foods & SupplementsToothpaste on Bug Bites - Does it Really Work for Mosquito Bites? Image for psoriasis: try the visualization technique to heal your mind! 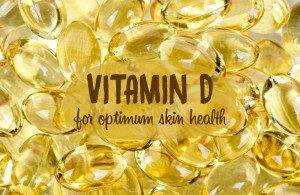 Do I need more vitamin D for optimum skin health? 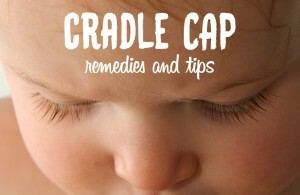 Cradle cap in infant: what to do?